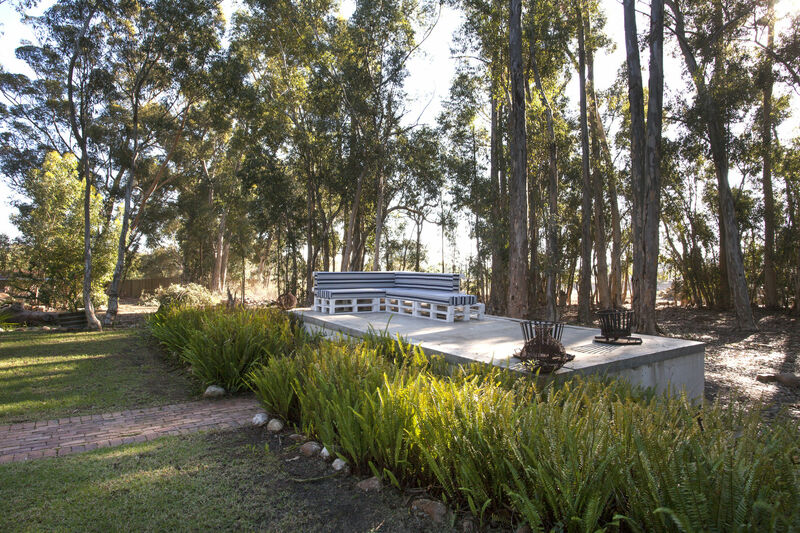 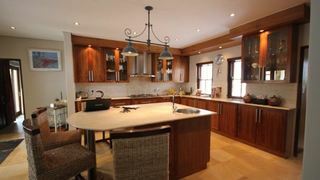 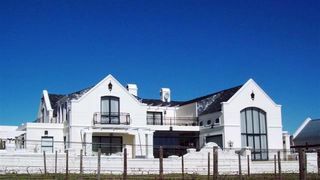 De Zalze Luxury Lodge, is a luxurious four bedroom villa, situated in a residential suburb of the De Zalze Golf Club, just 6km from Spier Wine Farm. 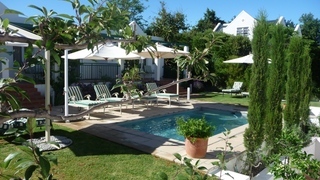 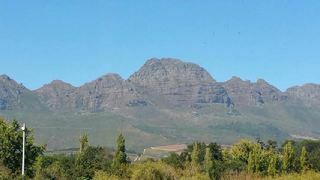 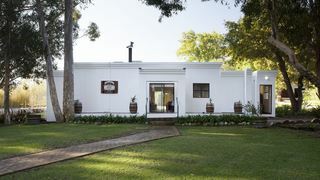 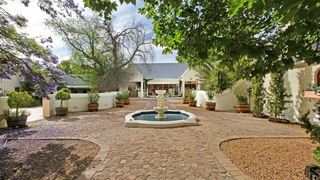 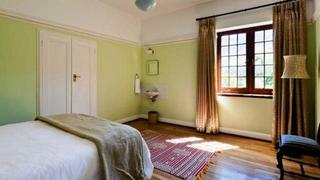 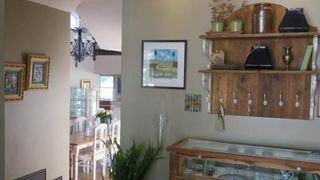 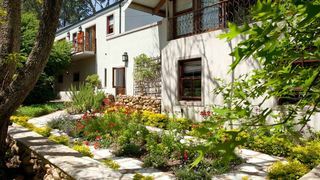 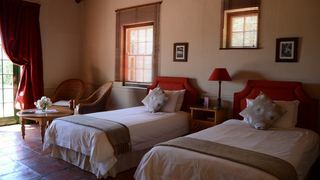 If you are looking for Jamestown (Stellenbosch) holiday accommodation , SafariNow has a selection of Self-catering, Guest House, Hotel holiday accommodation in Jamestown (Stellenbosch) and surrounds. 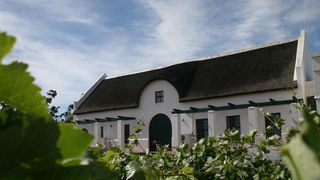 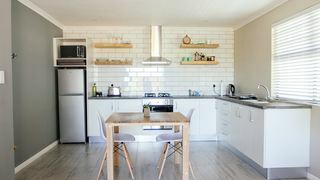 With 4 listings in Jamestown (Stellenbosch), our handy Jamestown (Stellenbosch) map search and great low prices, it's easy to book the perfect holiday accommodation for your Jamestown (Stellenbosch) visit.